essential oils are extracted from plants through steam distillation and cold-pressing processes. because of this, essential oils are highly concentrated and complex compounds. Within minutes of breathing in, applying, or digesting an oil it can be found in every organ of your body. there are three main ways of using essential oils - aromatically, internally, and topically. each of these ways support different functions of the body. essential oils support all the important systems in your body: endocrine, cardiovascular, muscular/skeletal, immune, nervous, digestive, respiratory, excretory, and integumentary. they are not intended to cure diseases or illnesses, simply to support the natural function of your body! with essential oils becoming common, more and more off brands are popping up, and for cheap! you can get them pretty much anywhere, but, they could be doing more harm than good. companies that promote their oils as “100 percent pure” are generally anything but that. the FDA allows companies to put that on the packaging as long as it has 5 percent pure essential oil. FIVE. that means the rest can be filled with whatever water, fragrance, chemicals, etc. they want to fill it with to make money off of you! young living has a “seed to seal” promise which means that from the time the seed is planted and picked at their farms to the exact moment it is sealed to be sent off to you, they are picking only the highest of quality. they don’t use pesticides or chemicals and they put 100 percent of the oil into the bottle, which means no fillers, water, or toxins. so yes, oils can be spendy, but the quality means the oils last and makes them worth the money! Our Kindred Essentials community is a place where we educate, come alongside, and equip one another to take full advantage of what oils have to offer! 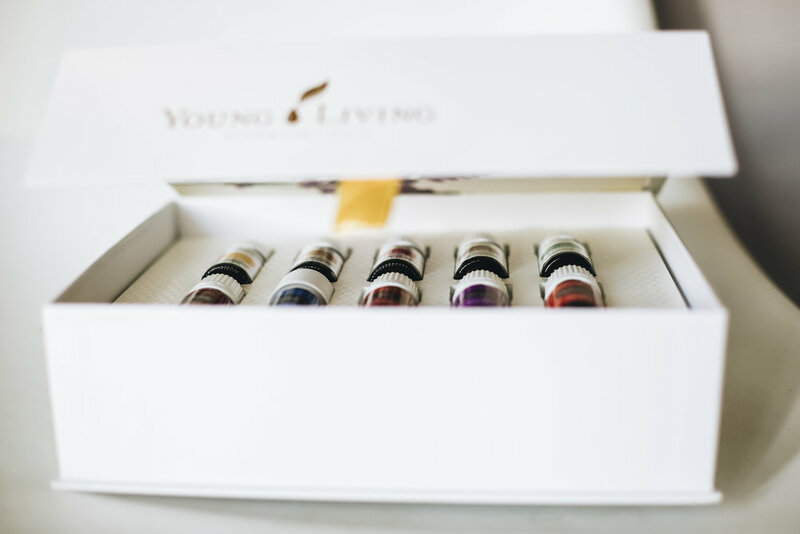 Whether you are interested in the business side of young living or not, when you buy your starter kit you will be added to our community of wholesale members who desire to spur one another on towards toxin free living! We have some fabulous leaders in the group who have years of experience and wisdom to impart.